A Way To Go Travel: Inspirational & Life Changing Vacations to Add to Your Bucket List! Inspirational & Life Changing Vacations to Add to Your Bucket List! 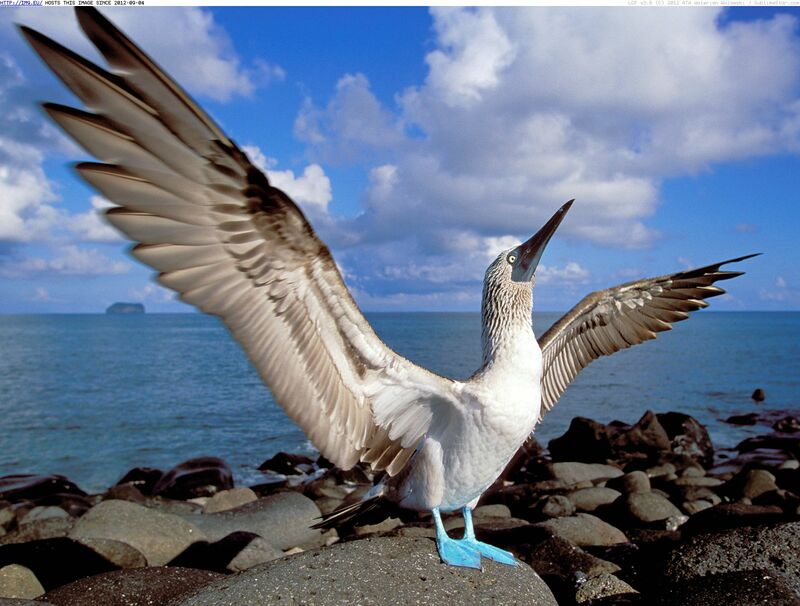 Cruise the Galapagos – Experience the breathtaking beauty of a rare and unique chain of 20 islands that make up the Galapagos Islands. As described by Darwin, The Galapagos is “a little world within itself”, where magical encounters with animals happen like nowhere else on earth. Explore the waters of the Galapagos by kayak or zodiac; snorkel amid shimmering fish, sea turtles, penguins and playful sea lions. With Celebrity Cruises you will travel to pristine islands and walk among colonies of wildlife and birds unfazed by your presence. Ask about the inner and outer loop cruises with Celebrity Cruises. 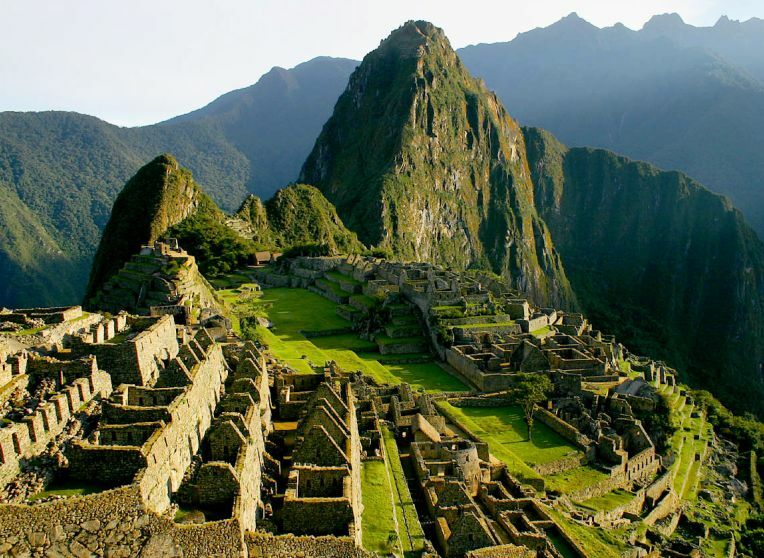 Trekking through Peru – Explore and experience the glory of Peru and the many must-see sights on a custom Ker & Downey vacation to South America. On a vacation with Ker & Downey you will experience the mystery and enchantment of the Sacred Valley, Machu Picchu, the Amazon and more! Discover the peacefulness of Lake Titicaca and observe the immense wingspan of the astonishing Andean condor in the Colca Canyon. Meet the River People along the Amazon and discover parts of the world where few have had the opportunity to step foot. 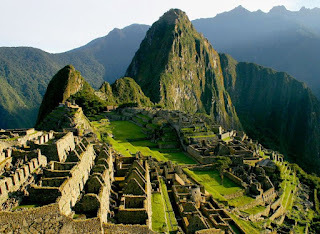 Peru is an amazing country with vast landscapes, rich culture and remarkable history. 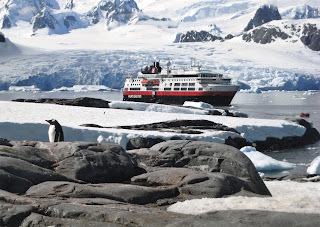 Antarctica & Patagonia – An awe-inspiring itinerary visiting Antarctica, the Chilean Fjords and Patagonia will leave you speechless aboard the grand and luxurious Seabourn Quest. Nowhere else on earth is like it, and no one else delivers it in the style and comfort you will enjoy with Seabourn. Explore the majestic beauty of each of these destinations with an experienced, passionate and knowledgeable expedition team providing you insightful lectures, on-deck viewing and excursions ashore. 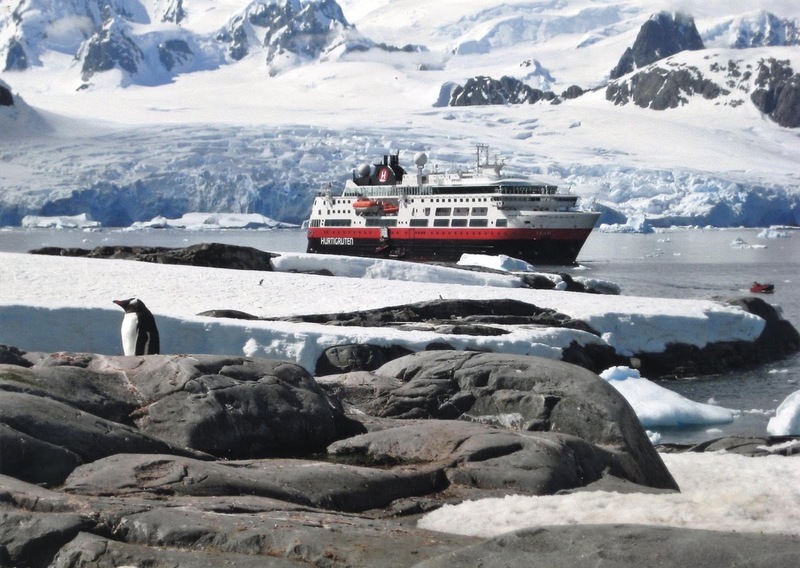 Your Antarctic adventure with Seabourn includes complimentary daily Zodiac transfers bringing you ashore the White Continent for wildlife sightings and up-close views of the glowing blue ice. Learn more about this grand adventure at our show on February 28th at Proximity Hotel. 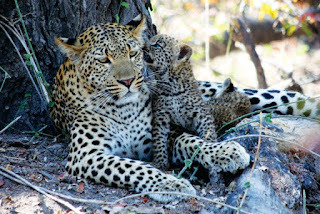 South Africa - An Elegant Adventure – Start your vacation off in beautiful South Africa arriving into Cape Town. On this elegant adventure with Tauck you will visit Robben Island, a UNESCO World Heritage Site, visit the Cape Winelands where some of the country’s finest wines are made, take a guided tour of Victoria Falls and a private sundowner cruise on the Zambezi River. Along with these incredible sites, your 12 day African journey provides you multiple nights staying at remarkable game lodges in or bordering Kruger National Park. Sit back and enjoy the beautiful and majestic animals that roam the lands of South Africa. With daily game drives in private wildlife reserves with excellent wildlife viewing and expert trackers you are sure to see some of the remarkable animals that call South Africa Home. These life changing and inspiring vacations are trips of a lifetime. Each of these destinations is unique in their own way and offer an experience like no other. Join us at our luxury travel show!! Learn more about these trips and many more! What’s on your bucket list for 2016? Luxury Travel Show This Sunday!